Loyalty is Key at Workshop Salon. Flash your valid year Vancouver VIP Key and enjoy an exclusive 15% off all services provided by in-house stylists and 20% off all products, all year long. THE FINE PRINT: Workshop Salon welcomes Vancouver Keyholders in VIP fashion. Flash your valid year Vancouver Key on every visit, all year, to enjoy an exclusive 15% off all services provided by the in-house stylists + 20% off all products. Perk has no cash value. Perk may not be combined with any other offer. 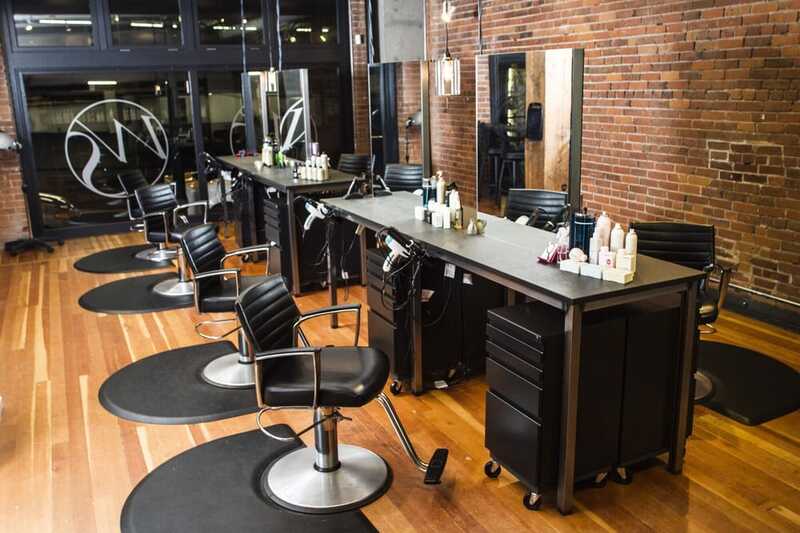 Workshop Salon reserves the right to change VIP perk without notice but perk listed on website is always accepted at time of redemption. Perk is for the Keyholder only.